GREAT FALLS, Mont. (AP) — State game wardens have been busy monitoring and hazing grizzly bears as they show up on the prairies east of the Rocky Mountain Front and north of Great Falls. A trap was set for one after some chickens were killed, said Mike Madel, a Fish, Wildlife and Parks grizzly bear management specialist. Warden Mike Krings tells the Great Falls Tribune that he used cracker shells to haze a bear away from the outskirts of Conrad on Tuesday evening. The 3-year-old bear was grazing near a bunch of farm equipment and about 20 yards from a house, Krings said. The noise from the cracker shell drove the bear a couple miles out of town, he said. A day earlier, a grizzly bear making its way toward a small farmstead in the Conrad area was spooked when Krings drove up. Bears are moving from the Rocky Mountain Front and east onto the prairie, but are doing so about a month earlier due to the early spring. "We've been busy running from observation to observation," Madel said. There haven't been many reports of conflicts with people, but managers have set a trap for a grizzly bear north of Bynum after it pushed open the door of a chicken coop Monday and killed 20 chickens. The bears on the Rocky Mountain Front are among about 1,000 bears in the Northern Continental Divide Ecosystem, which includes Glacier National Park and the Bob Marshall Wilderness. "The population is expanding," Madel said. "We'll probably see more bears out there." FWP has received reports of grizzlies at Lake Frances near Valier and traveling through Valier, Madel said. 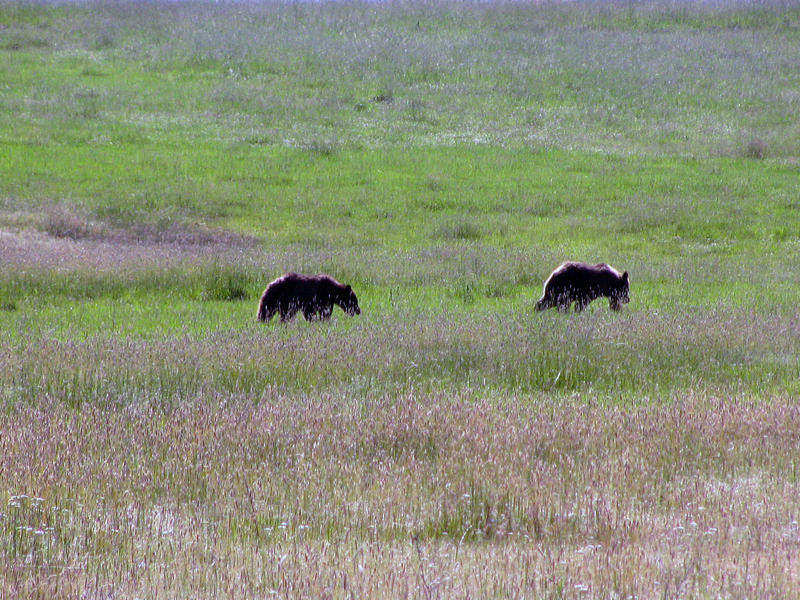 Bears have also been spotted in open country north of Bynum. "They're not camping in places over a long period," Madel said. "We're seeing just a lot of movement." 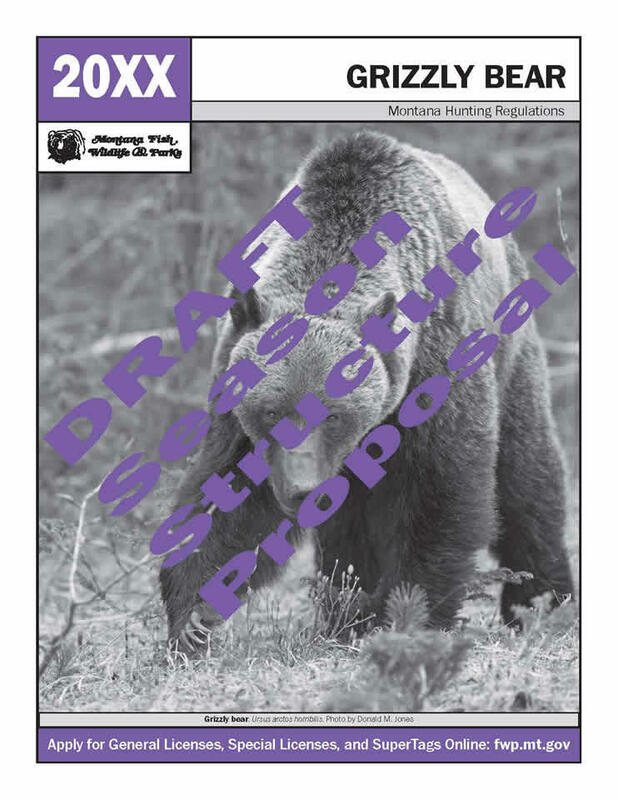 Montana’s Fish and Wildlife Commission Thursday unanimously approved draft grizzly bear hunting regulations. Dan Vermillion, chair of the Commission, says it’s a very preliminary step. 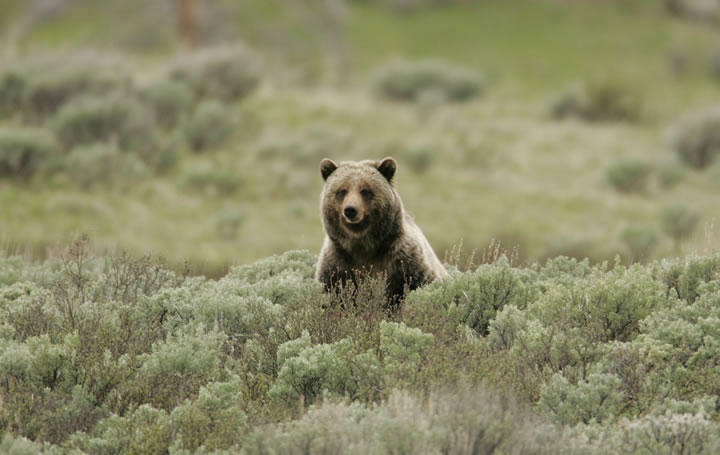 The controversy over the federal government’s proposal to remove grizzly bears from the Endangered Species List in the Greater Yellowstone Ecosystem is pushing thousands to speak out. 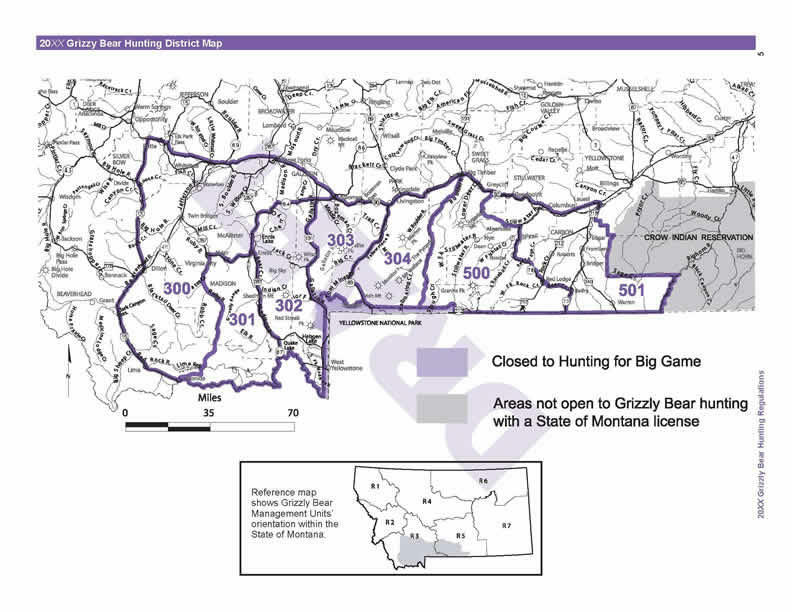 Draft rules for hunting grizzly bears in Montana were released Wednesday. Montana Fish, Wildlife and Parks Spokesman Ron Aasheim says the proposed rules are part of the bigger-picture effort to take Yellowstone area grizzlies off of the federal endangered species list. U.S. 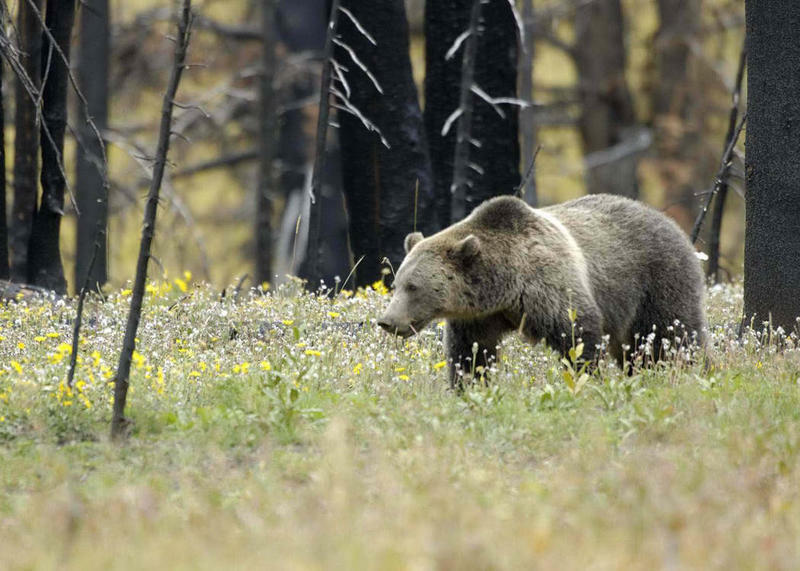 Fish and Wildlife Service Director Dan Ashe joins us to explain why his agency believes Greater Yellowstone Ecosystem grizzlies are ready to come off the endangered species list. On Monday we aired an interview with Dan Ashe, the director of the U.S. Fish and Wildlife Service. 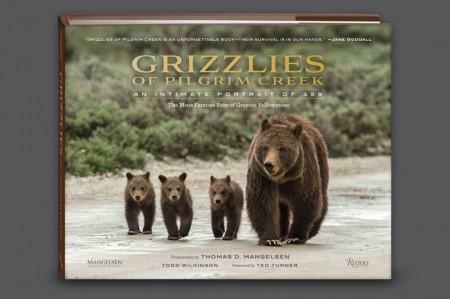 That agency has proposed removing Yellowstone area grizzly bears from the endangered species list. 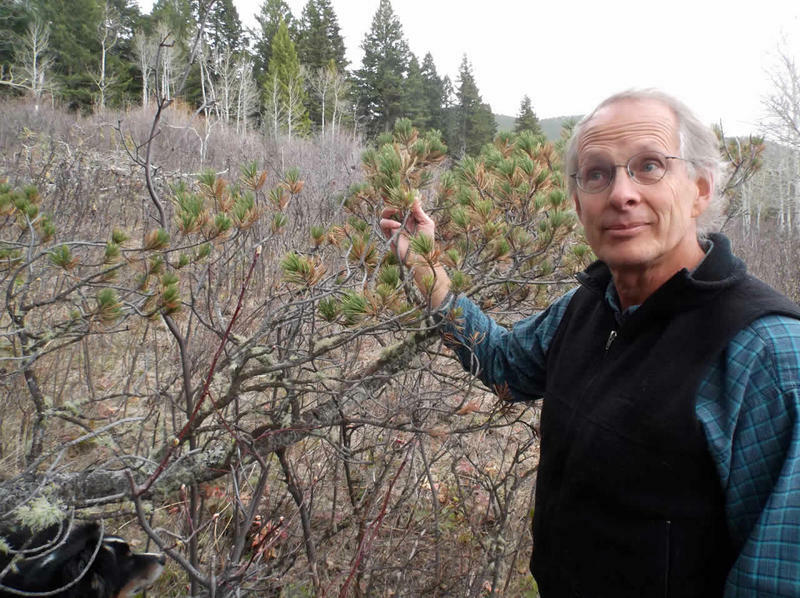 Today we’ll hear from David Mattson, a retired bear biologist and prominent critic who thinks that’s a bad idea.